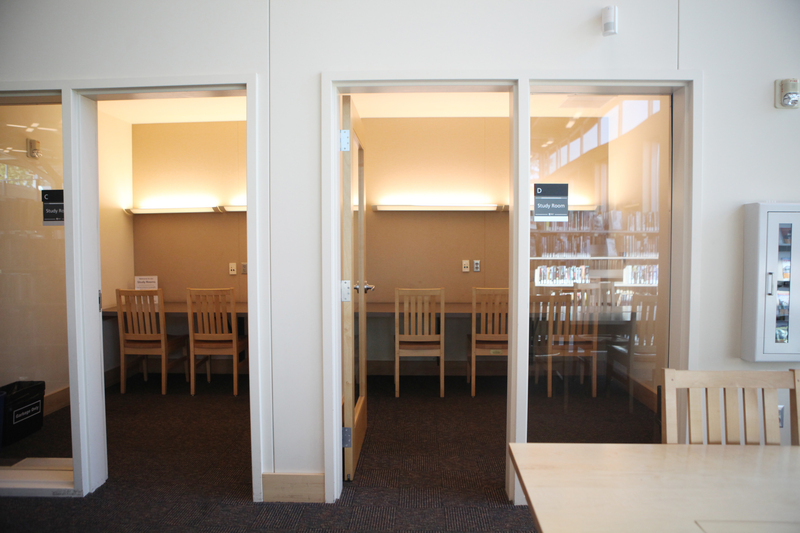 Hillsdale Library has four study rooms for public use (A-D). Call or visit the library to reserve a room, up to seven days in advance. Reservations are limited to two hours per day for each individual or group.